“Accelerate your weight loss naturally with Ayurveda." In this fast-paced busy world, many of us struggle with weight loss and keep seeking an answer. 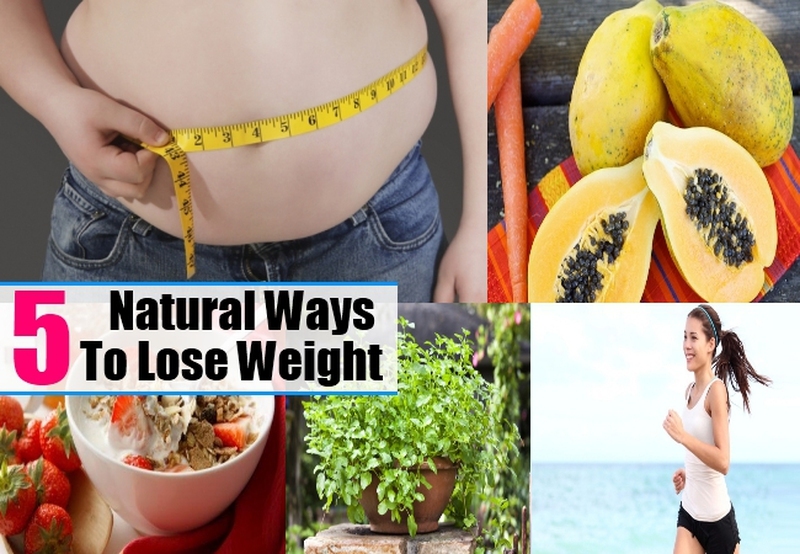 Although there are plenty of options available for weight loss, Ayurveda way can be all encompassing and healthy answer to weight loss because of the following reasons. Improper diet, chronic stress or environmental factors weaken Agni, leading to Ama formation. This causes slow metabolism, creating systemic imbalances or malfunctions which makes weight loss a miserable uphill battle. Ayurveda acts as a fat blocker, curbs carbs and sugar cravings, supports healthy lipid levels, regulates stress hormones, and decreases emotional eating. Ayurveda effectively reduces body fat as well as belly fat while helping to achieve robust physical health and mental harmony. Ayurveda has a custom tailored approach unique to individual body types (Prakriti) using personalized treatment plan for weight loss. Ayurvedic principles of healthy eating habits and physical activity specific to one’s body type can be easily incorporated into one’s daily life for reaping rewards of healthy weight. The side effects, like loss of energy, various deficiencies, etc, that often occur with other weight loss techniques are not because of Rasayana benefits of Ayurveda treatments which produces myriad effect. Rasayana provides micronutrients and phyto-nutrients to nourish and support health of tissues and enhance its quality while reducing oxidative stress thereby preventing emotional eating. Ayurveda treatment is non invasive and clinically proven. Ayurveda provides highly effective, safe and natural supplements for elimination of unwanted fat, to get back your natural curve and preserve it. Server responsed at: 04/22/2019 4:08 a.m.